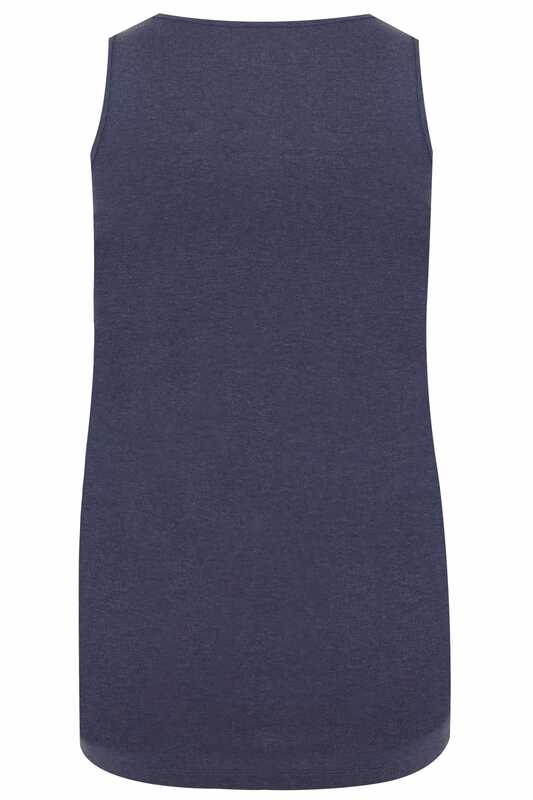 Made from a super comfortable ribbed jersey fabric, this cotton vest top is the perfect addition to your casual wardrobe. Team with jeans and trainers for a laid-back look. 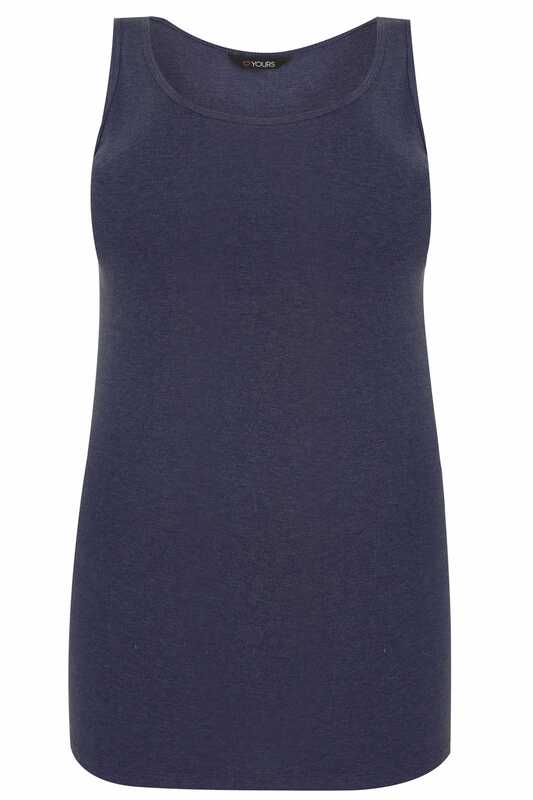 It's versatile, practical and stylish!